This graceful creature has always been marked out by its swiftness and its light-footedness, its beauty and its keensightedness, and these are the qualities which have been taken for symbolic use. Thus Indian tradition associates the gazelle with Vayu, Lord of the Wind and of the element Air, as well as with the yogini Vayuvega (‘Swift as the Wind’). 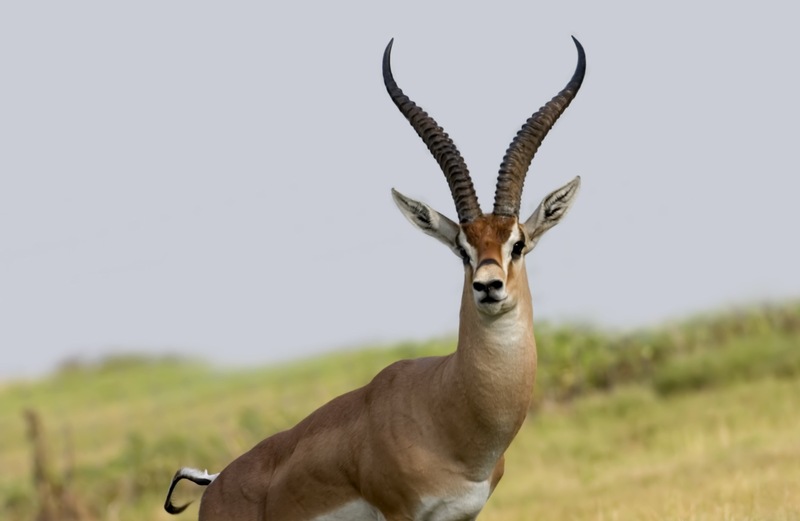 It is also the symbol of Ishvara (to whom the traditional dance, the mudra mrigacirsha (gazelle’s head), is related). 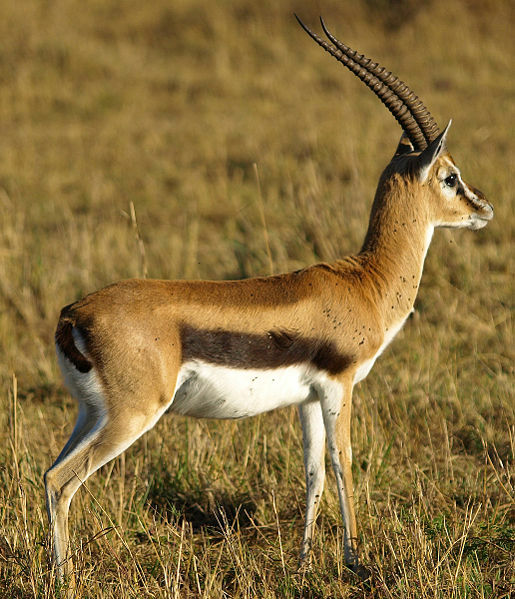 In Tantrism, gazelles correspond to the element of Air, which is that of the innermost heart (anahatachakra). In depicting the Buddha’s first sermon, Buddhist iconography often shows gazelles kneeling beside his throne, or on either side of the Wheel of the Law, in the Deer Park at Samath, near Benares. Semites, on the other hand, seem to have been especially impressed by the creature’s beauty and particularly by its eyes. 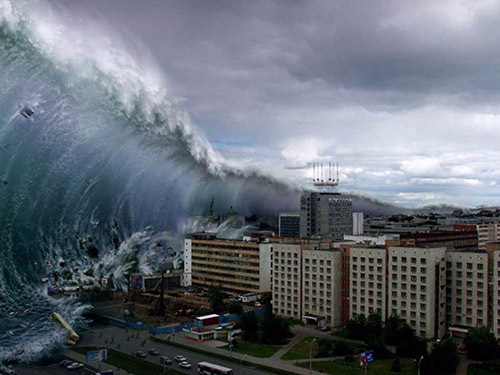 The Houris of the Muslim Paradise have ‘eyes of gazelles’. 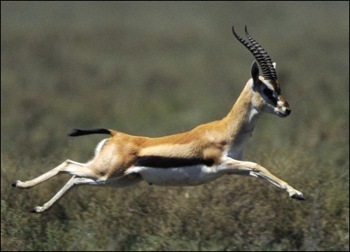 In the Song of Solomon (2: 9) ‘gazelle’ might be substituted for the Authorized Version’s ‘my beloved is like a roe’. 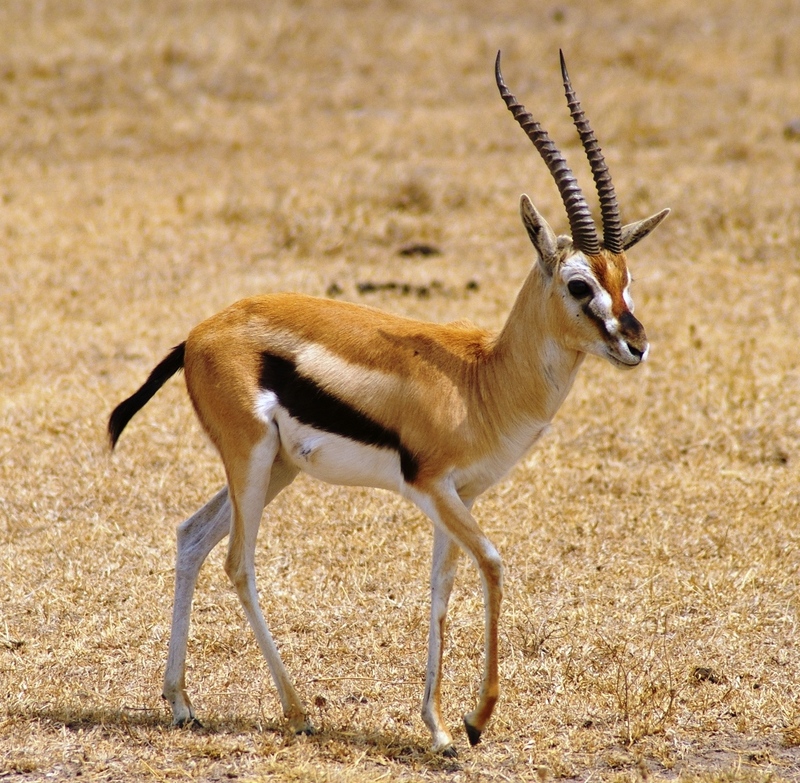 Origen derived the animal’s name from the Greek word ‘to see’, on grounds of homophony, and made the gazelle the symbol of keen sight and, hence, of the contemplative life. 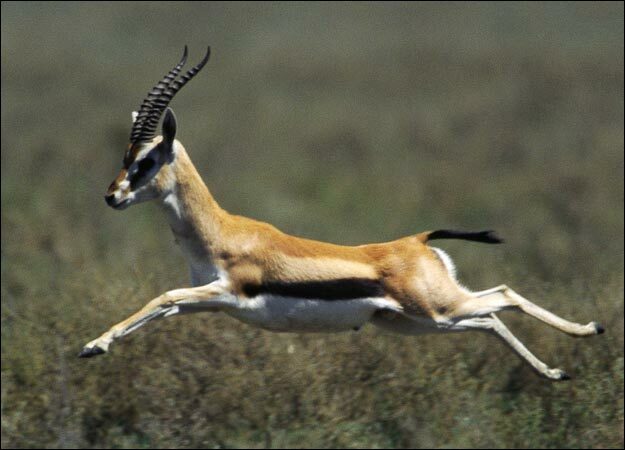 Christian tradition dwelt upon the fact that gazelles are very keen-sighted. 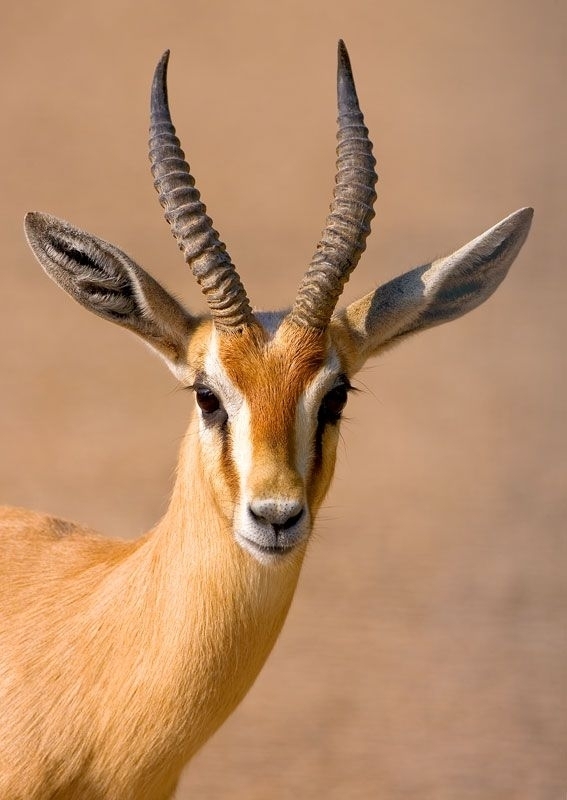 William of St Thierry followed St Bernard of Clairvaux in his commentary upon the Song of Solomon by observing that gazelles possess keen eyesight and that this is why the Soul-Bride asks the Beloved to sharpen his inner vision and to be swift-spirited in order to understand. 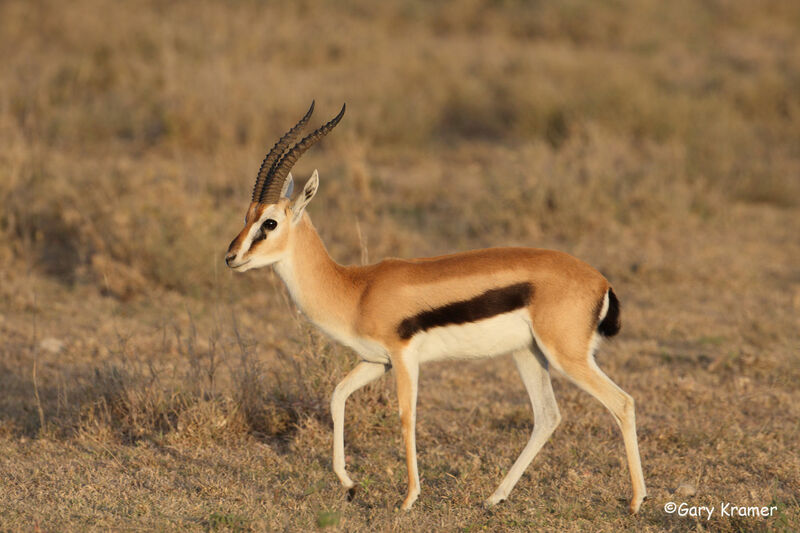 Lastly, countless works of art depict gazelles as the victims of predators, generally lions, which couple with them before tearing out their throats. 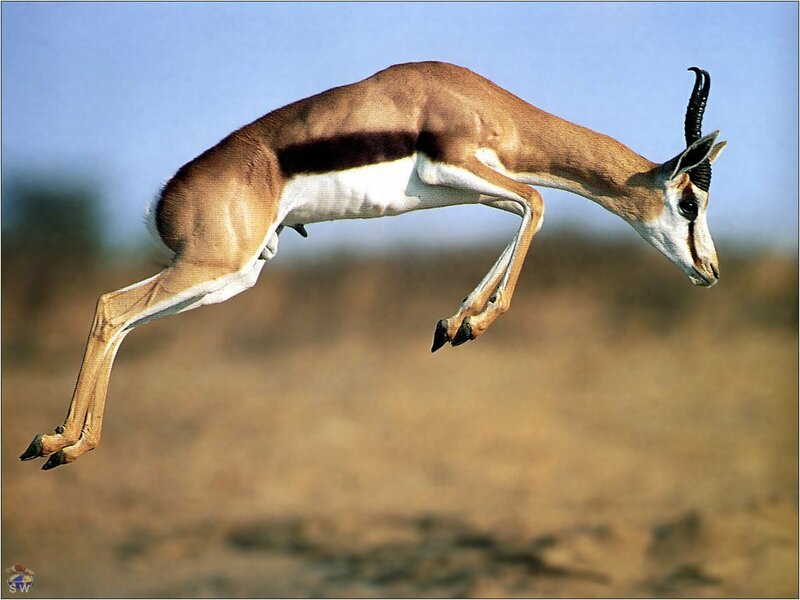 Analysts readily regard these as images of the self-destructive tendency of the unconscious, symbolized by the predator, in respect of the spiritual ideal, represented by the gazelle. 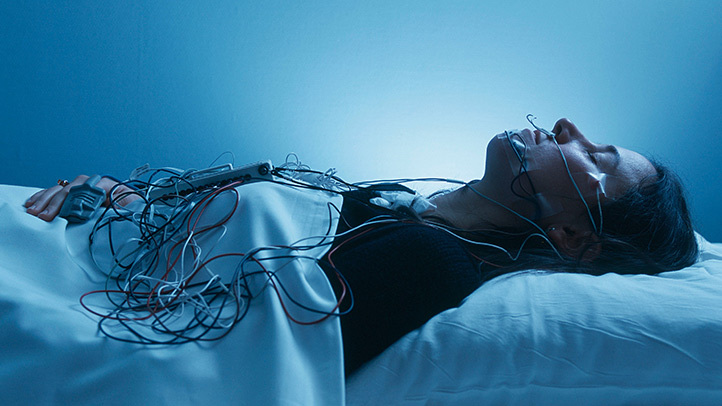 It is as if the latter were crushed by the weight of animality and her bright eyes misted under the assault of passion.